Here at Design Crisis, we are givers. True, we like to give to ourselves most of all, but every now and then Karly and I have our Oprah moments and get spazzy with the giveaways. I trust that you will all stampede each other in cyberspace, and/or faint at the awesomeness of our latest contest sponsored by CSN Rugs, because -- let's face it -- what is a giveaway without drama? I know, I know -- simply reading DC is already prize enough, right? 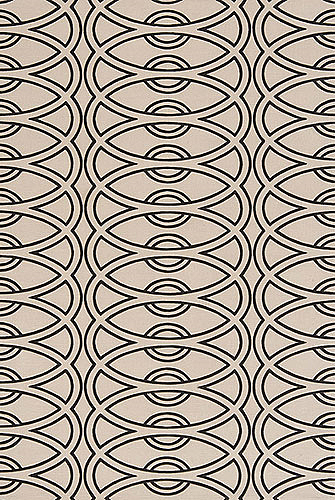 Well, your heads are all bound to spin at the extra special prize you can win just for submitting a comment, which will make you eligible to win your choice of these fabulous wool rugs -- oh and check out their entire selection of rugs while you're at it! 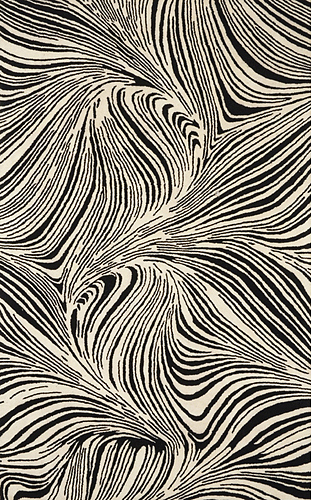 Or perhaps bold and graphic is more your style? Neutral with a kick is always in vogue. So, is your head still there, or did it spin off into outer space at the very thought that you could win a brand, spankin' new wool rug just by leaving a comment? Hello...? THE FINE PRINT -- READ IT! To make yourself eligible for the contest, you must leave a comment on this post by Sunday, June 28. A random drawing will be held in top secret by Karly and myself on Monday morning, and the winner will be announced on Tuesday. 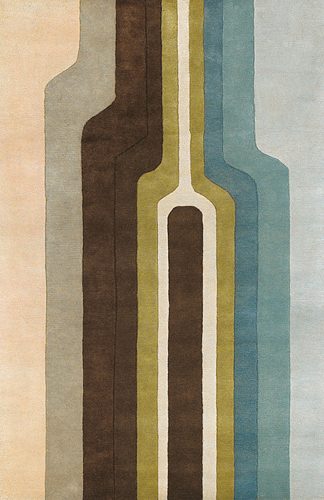 The winner will be able to choose ONE of the rugs featured in this post, all of which are available in the 2'x3' size. 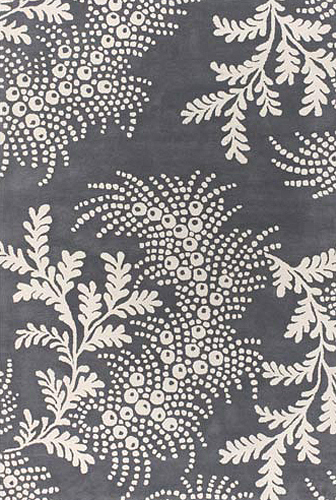 Sorry -- wish we could giveaway an area rug! Maybe if you're reallllly good, then next time... 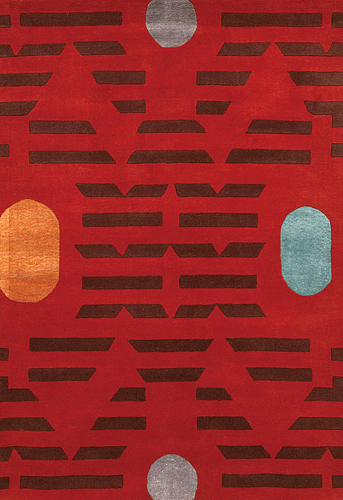 But, check out their entire selection of rugs to lather up your lust in the meantime. Only readers from the United States are eligible, and we can't ship to PO Box addresses, either. Use your grandma's address, already! Once the winner is chosen, CSN will ship the 2x3 foot rug of your choice directly to you. If -- for some crazy reason -- your top choice is out of stock, we'll just ask you to choose again. Ok? Sound good? Aaaannnnnnnndddddddddddddddd GO!